Classic Riesling aroma of honeysuckle, citrus, and apricots are followed by mouth-watering acidity that perfectly balances the wine’s sweetness. 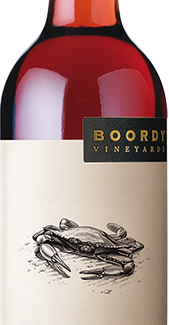 Slow fermentation in stainless steel tanks using select yeast strains emphasizes Boordy Riesling's exotic natural aromas. 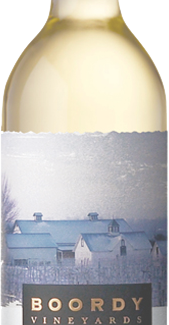 An appealing residual sweetness is retained by chilling the wine before completion, and early spring bottling captures the wine's freshness and delicate allure.